Best Selling Quad Core Android Smartphones in India, Around 15,000 Rs. 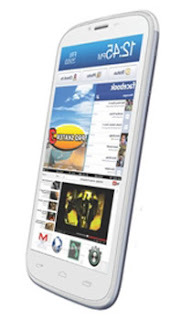 In-budget Quad Core smartphone from a top brand. Quattro is recently released with the price tag of Rs. 16,800. The device has great specifications considering the price. 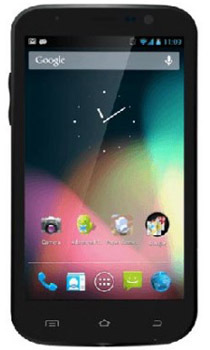 Galaxy is also known as Galaxy Win has 4.7 Inch LCD TFT touchscreen with 800x480p resolution. 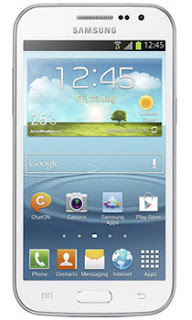 The phone is just 9.7mm thick with Samsung's TouchWiz UI and Android 4.1.2 OS. It has 1.2 GHz Quad Core Qualcomm snapdragon 200 processor with 1GB RAM. With Dual SIM facility phone runs quite fast in the series. 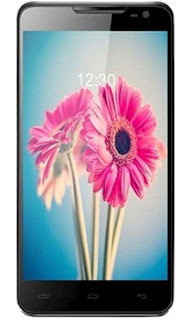 Buy Factor: Branded device, Quad Core processor at a good price. 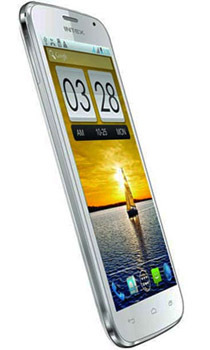 Lava introduced its famous Xolo A1000 with a lower price tag of Rs. 13,999. It is 5 Inch IPS display phone with 1GHz dual Core processor and 1GB RAM. Its display has OGS- One Glass Solution technology by Lava which considerably reduces the display thickness. Lava is best known for their in budget still high-quality smartphones in India. Xolo A1000 is one of the few low-cost premium devices in the Indian market. 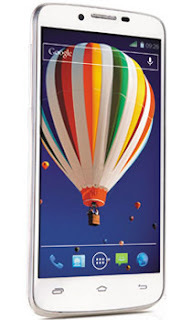 8 Mp Primary Camera, Autofocus, LED, 1.2 Mp Front Facing camera with BSI Sensor. 2100 mAh Battery with 14 Hrs talk time support. Telecare Group recently released their mega-brand with a name "Zen Ultrafone 701 HD". The device has Quad Core 1.2 GHz processor with 1GB RAM. The phone has beautiful 5 Inch IPS HD display with 1280x720p resolution. The phone has 4GB Internal Memory and expandable up to 32GB with MicroSD. The firm believes in best quality at best price since last 15 years. (2G, 3G) GSM, GSM900MHz, GSM18000MHz, WCDMA band. 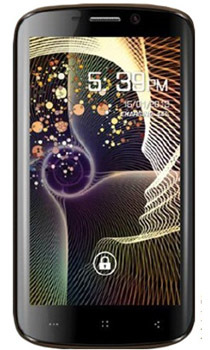 Buy Factor: Quad Core processor, Attractive price range. 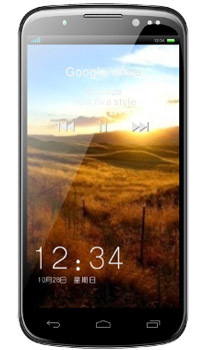 Chinese manufacturer Gionee recently launched its E3 smartphone in Elife series. 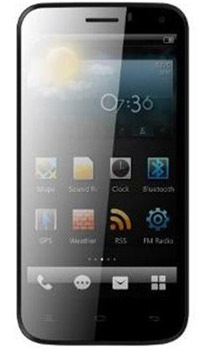 With excellent specs and great display this phone became famous in the low-cost Indian market. 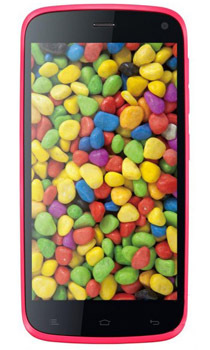 Elife series attracts youngsters with vibrant colors and screen guards. Gionee, China a newcomer in smartphone industry launching attractive models from recent time. In competitive smartphone market, Gionee mobiles became famous due to superior specs and low price. The device supports 2 types of SIMs. 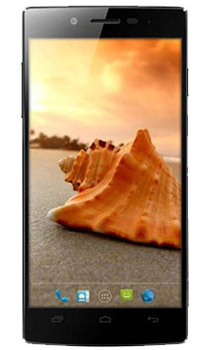 Intex's Aqua i5 is a great device at a lower price. It comes with superb Quad Core processor and huge 5 Inch qHD Display. It also has 12 Mp rear Camera which takes great shots. 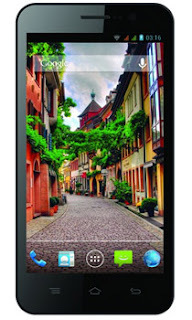 A110Q Canvas 2 Plus is Micromax's another hot product in Indian market. 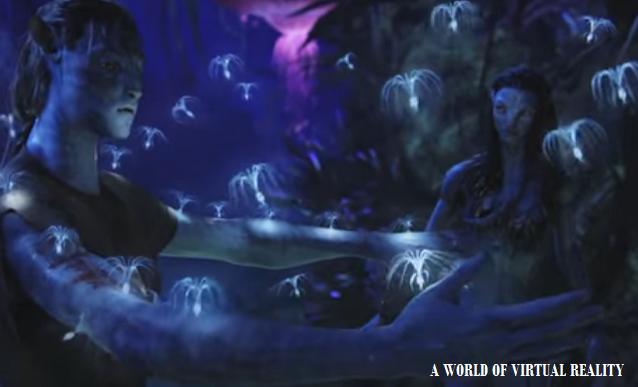 It really supports Micromax's marketing line "Nothing like Anything". With a Quad Core processor and 1GB RAM, this device really attracts many. A110Q is an upgraded version of A110 handset. With 5 Inch IPS FWVGA Display and Dual SIM support, Micromax is ready for another successful entry. Buy Factor: Best Selling Device, Low Price - Attractive Specs. Celkon recently released their big display Signature HD A119Q in an Indian market. With 5 Inch HD display and Quad Core processor, this phone stands at a good position in the competition. With all latest hardware features, Celkon has overall solid built. Looking at price, Celkon's Signature HD A119Q seems a tough competitor. 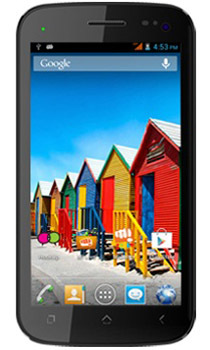 Videocon's A55HD is a great smartphone to buy. With straight competition to Canvas HD and Xolo A1000, A55HD have great specs. With the latest hardware and big 5 Inch display, Videocon's this entry is really appreciated. 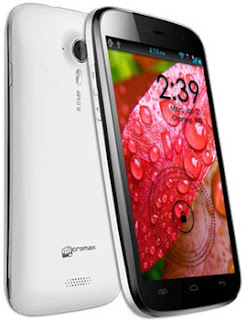 Micromax's Canvas series is running excellent in an Indian market. With slow intervals from chip phones to quality display, big storage, HD screens Micromax's have now coupled big HD display with latest Quad Core processors. Micromax's A116 Canvas HD is a great update to A110 phone. It is superb 5 Inch smartphone with a latest Quad Core chip. At a release, almost 9000 units were sold in a single day. Lava recently brought decent smartphones with an attractive price tag in India. This time, Lava's 504Q device has beautiful additional features such as a big display, powerful hardware and, more importantly, gesture control. With Galaxy S4 like gesture features, Lava's 504Q smartphone gives serious competition to Canvas HD. Great configuration at low price tag. WickedLeak's Passion Y HD has Quad Core processor with good 5 Inch display in a competition. Even if it is not Full HD, overall colors are decent at the price range. Buy Factor: Top specs with enough 720p HD display, Low price. One of the best phone in Quad Core series. 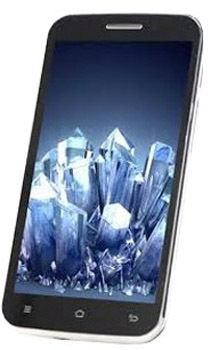 At a lowest price tag, you get Full HD 5 Inch display with 1.2 GHz Quad Core Processor. Buy Factor: Full HD with the highest resolution at lowest price in the market, Great overall specs, Big screen, Sleek and Slim Design. It has great specs on paper. The device is slightly costlier with just 720x1280p resolution. The still phone has excellent and vibrant color production. At this specs phone is overpriced, but looking at device design, overall built and performance it is worth. Lava's Xolo series is very famous in the Indian market and it is worth comparing performance. Buy Factor: Great overall design and top notch specs. 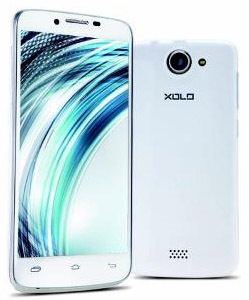 Xolo series is worth buying. 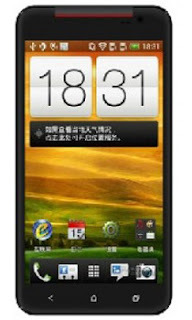 UMI has Chinese manufacturer recently launched their affordable UMI S1 smartphone. The phone has decent specs with the latest hardware and enough HD display. At this price phone is worth buying. Buy Factor: Latest hardware, Good display, Low price range. UMI of China has recently launched their high-end series with the lowest cost in the Indian market considering specs. At this price device has almost no competition. At the similar specs other brands are currently costing over Rs. 25000. Competitor: Micromax A116 HD with the same price but lower specs, Xolo Q800, Galaxy Grand. Buy Factor: Although UMI is less known Chinese brand, looking at these specs, buying is strongly recommended. It has Full HD Retina display, Quad Core processor, 2GB RAM, and monstrous 13 Mp Camera. This is great updated version of Spice's earlier Mi-530 smartphone. Other features: USB OTG, Pop-up Play, Flip to Mute, Intelligent Answer, Direct Call, Gesture Lock, Boot Acceleration and Power Saver Mode.